If you don’t live and work in the North West, the plight faced by Cumbrians in late 2015/early 2016 may have largely passed you by. But for people living in the Lake District, the Storm Desmond floods washed away roads, homes and livelihoods from Keswick to Cockermouth to Carlisle. 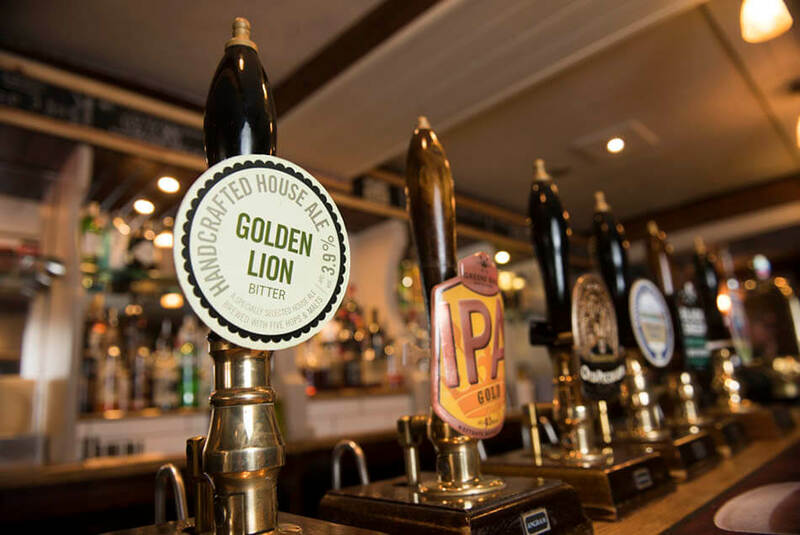 For The Golden Lion pub in Keswick, it wasn’t just the floods that were the immediate problem. The real challenge came when a business built on tourism had to cope with a dearth of tourists in the aftermath of the floods. 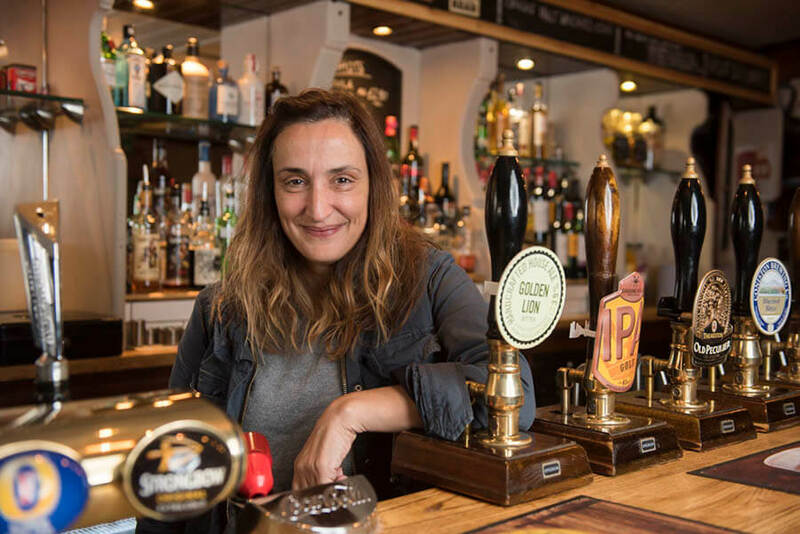 Landlady of The Golden Lion, Simone, knew she needed to weather the business storm that followed the meteorological one. She also needed to reinvent the pub. So she asked business funding company Liberis for help. Liberis provide business borrowing for all sorts of companies, some of whom need a cash injection to carry out renovations or buy stock, and some of whom, like Simone, need the funds to cover emergencies. 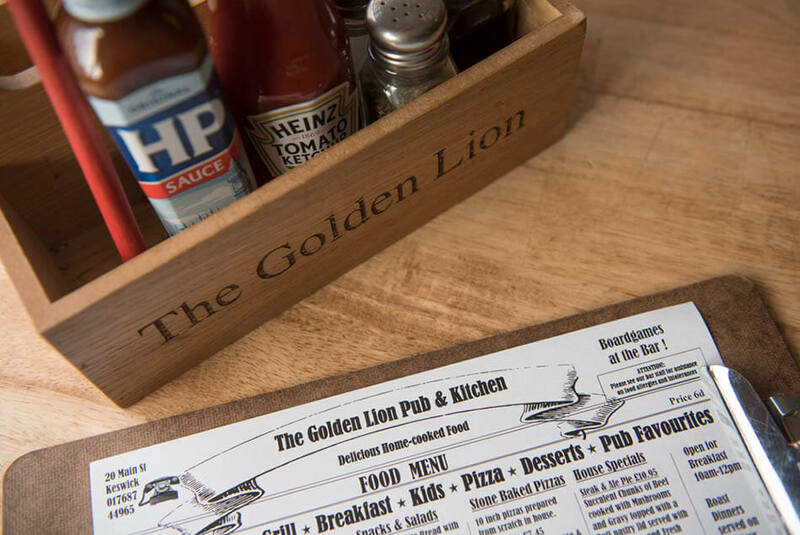 Now, with a renewed focus on food (particularly a prized pizza oven), Simone has transformed the fortunes of the pub, and Liberis wanted my commercial photography to help tell her story. 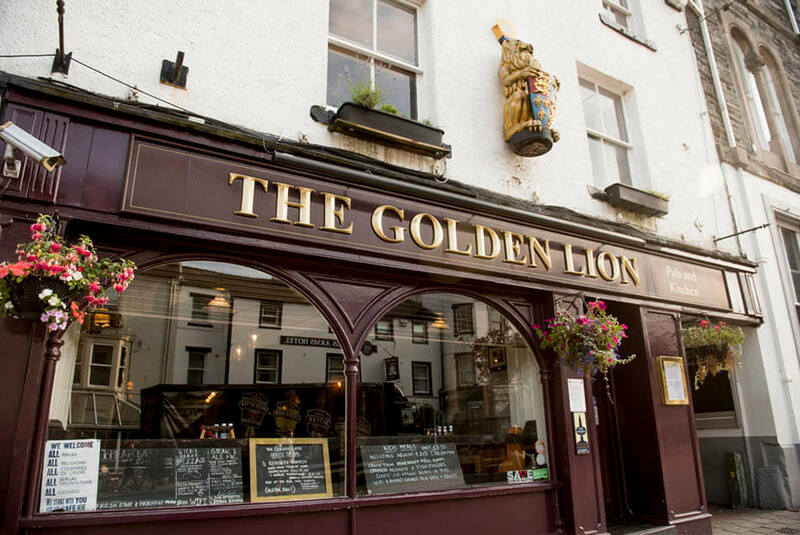 Which is why I recently found myself in The Golden Lion, on Keswick’s Market Street. It’s a real gem of a place and, as you’ll see from these images, there’s a warm welcome and a house ale waiting for you when you pop in. For Liberis, this commercial photography shoot adds to its pool of case studies, and helps show the difference its support can make. As Simone will testify and as you’ll see here, that difference can be huge. Need north west commercial photography that shows the difference you make? Get in touch with me here. I’d love to help.